Governor Godwin Obaseki of Edo says his administration would in the next 60 days set up a committee to domesticate the National Health Act in the state. Obaseki announced this while giving his remarks at a two- day workshop on Health organized by the state government in Benin which ended on Monday night. He said the State House of Assembly should be able to examine the provisions of the Act and got it domesticated in the state within a 90 day period. The governor also disclosed that a health master plan would be finalized for the state based on the recommendations of the workshop. He said a team would be drawn from the participants of the workshop to help formulate the health master for the state. Obaseki commended the participants of the workshop for their contributions noting that his administration was committed to remodeling of the state’s health sector. He said ’’We must begin to see our health system as an ecosystem where resources can easily flow between the public and private health sectors. ‘’We are ready to have consultations on how to collaborate private providers into our state’s health plan. He noted that his administration was also committed to strengthening of the state’s health institutions to allow for effective training of manpower to run health facilities in the state. He said that accessibility of health care and who to pay for health care services were issue his administration was seeking ways of tackling. He called on the health practitioners to explore the potentials of traditional medicines as a way of supplementing conventional medicines. 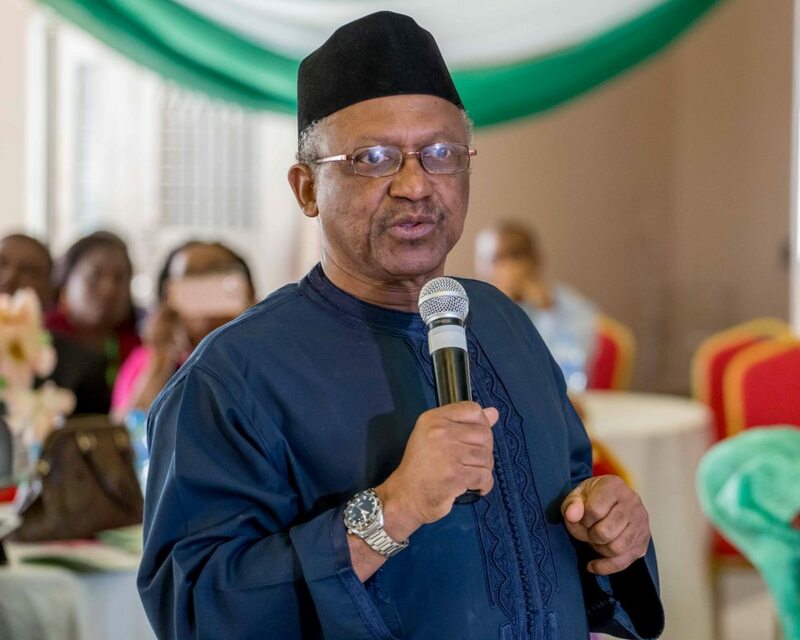 In his remarks, the chairman of the workshop, Dr Osagie Ehanire said providing affordable basic primary health care was necessary to reduce statistics of preventable deaths in the state. Ehanire, the minister for state for health said that health care services should be made more affordable to rural communities, urging the state to implement a health insurance scheme. The minister speaking on challenges confronting the country’s health system, proposed a new model to address shortage of health personnel in rural communities. He said the model would involve providing scholarships to students and recruiting potential health workers from rural communities, training and deploying them back to their localities to work.. The workshop with the theme: Remodeling Health Care Delivery in Edo State: New Vision; New Horizon held from 2nd to 3rd of April, 2017.